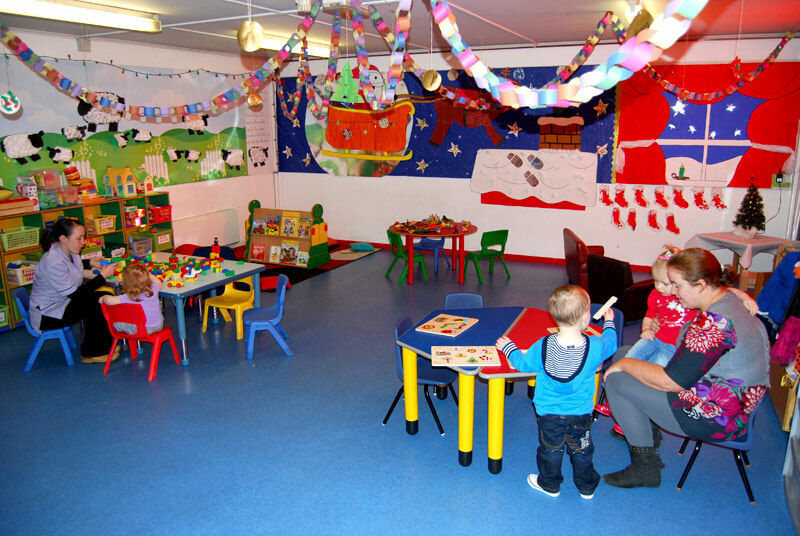 Welcome to Careers n Kids Day Nursery where we provide fun, friendly and stimulating childcare for children aged, 6 weeks - 11 years. Our staff are all experienced child care workers who offer your child fun-filled days packed with lots of wonderful activities to help them develop and reach milestones in an environment full of loving, tender care. We encourage the children in our care to achieve both physical and emotional independence by emphasising on ‘learning through play’. We aim to help develop the social skills necessary to produce well balanced children who are confident and able to interact well with other children and adults. We understand what is important to both parents and children, and our aim is to provide peace of mind for any parent looking for childcare. Our facility comprises of 4 separate areas to ensure the safety and well-being of each child that comes through our doors. 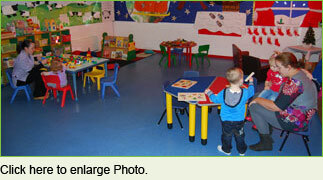 These include a Baby room, Toddler room, Pre-school room and After-school room.